Prior to this, Baru had worked with Headlines Today, Imagine TV and the Zee Group. 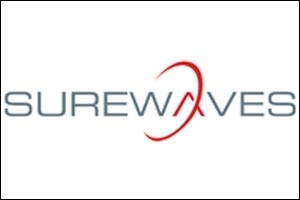 SureWaves, a media and technology company working in the space of aggregating audiences on local cable and satellite channels, has strengthened its advertising sales team with the appointment of Ashish Baru as regional director. Baru will lead the business operations of the company in the West region. Mandar Patwardhan, COO, SureWaves says, "We are gearing up for an exciting year ahead. Ashish comes on board with rich experience and track record in media sales and will focus on establishing our leadership position in the market." On his new role, Baru says, "I feel extremely privileged to be joining the SureWaves team which has created a truly unique platform for television advertisers and am excited and looking forward to creating new business opportunities." Baru's last stint was with Headlines Today. Prior to joining Headlines Today, he had also worked with Turner Broadcasting's Imagine TV and Zee group. 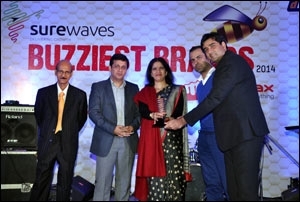 For the record, founded in 2006, SureWaves, is a "next-generation" media company that maps, aggregates and consolidates audiences across diverse consumption markets - and consumers across India - through information technology and knowledge tools. The SureWaves Spot TV Network, claims to span 29 states in India through partnerships with over 400 cable and satellite TV channels that reach more than 80 million households and 400 million viewers. 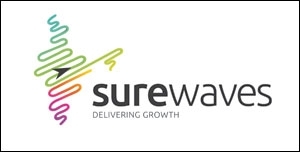 SureWaves is headquartered in Bangalore with offices in Mumbai and Delhi and is supported by Accel Partners, India Innovation Fund and Canaan Partners.